Ditto, cant rely on them for working or being acurate, worth spending money on. Yes I also use my own compressor, never trusted the forecourt ones. But I must admit I have to use an angled end to the air line to get a good fit. Had the same problem last week at the garage. Lost pressure and ended up limping home to use the foot pump instead. My compressor wouldn't work either but at least I know what the problem is now. Short valve syndrome! 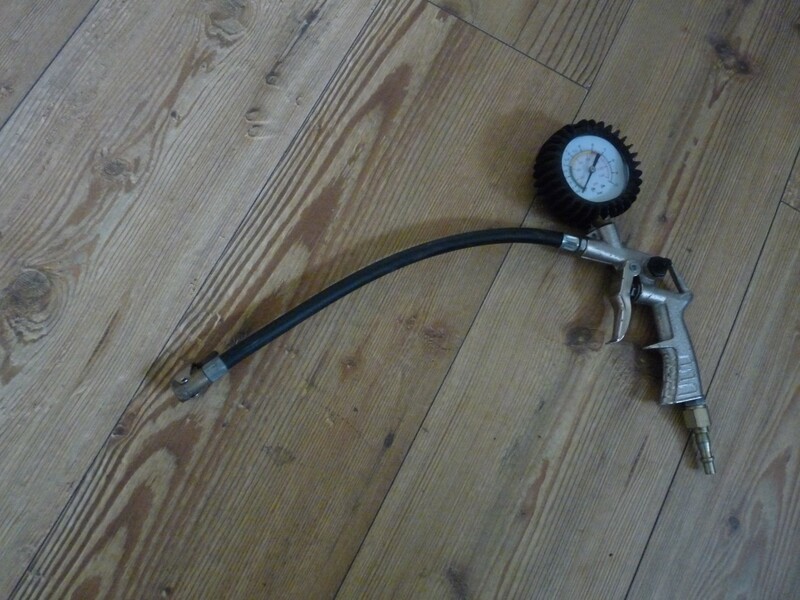 As you cam see its the attachment for the Compressor, it has a flexible end and works fine. I am sure you can buy flexible extenders I will take another look and get back to you.